Tooth extractions sounds worse than it is. 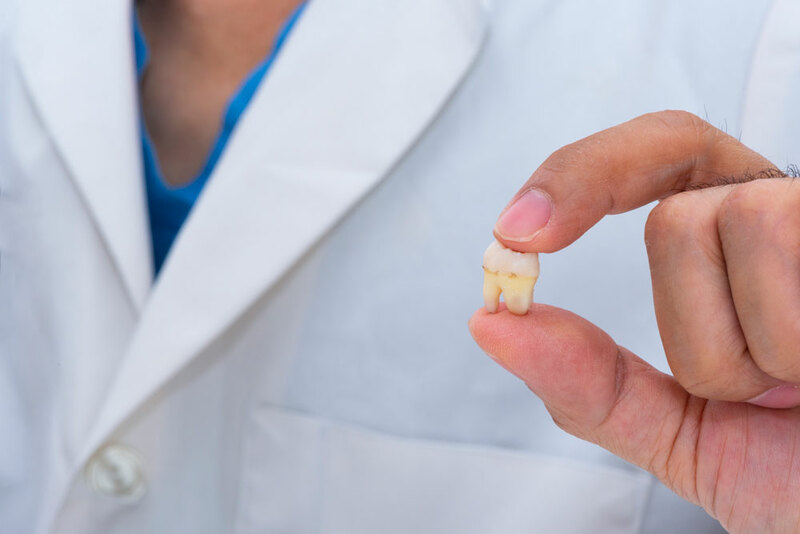 Extracting a tooth is a common procedure and most of our patients have had it done at one time or another. A local anaesthetic is applied before the extraction to reduce any pain to a dull sensation of pressure. After the extraction, gauze pads are used to control bleeding until a clot forms. At this point it is recommended to abstain from exercise for 24 hours and be careful when eating, drinking or brushing your teeth for the next 72 hours. Swelling and discomfort are common, but using an icepack and over-the-counter pain medication can help alleviate these symptoms. Sometimes antibiotics may be prescribed and taking them for the indicated length of time is necessary. If the bleeding does not stop or pain medications do not work, please contact our office. It is recommended to eat only soft foods for the day of your procedure and abstain from smoking. Make sure to resume your normal oral hygiene routine (carefully) after 24 hours to ensure your mouth stays fresh. If you have concerns about the anaesthesia being used, please speak with your dentist for our other sedation methods available upon request.